Andy has worked in the rail industry for over 30 years, leading strategic planning for Network Rail in Wales since 2012. 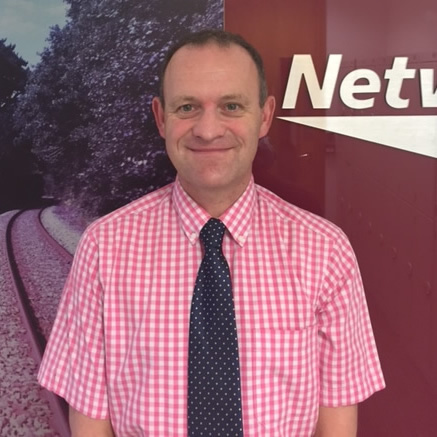 Prior to this Andy has worked in a variety of project management roles delivering a range of infrastructure improvements, rolling stock modifications and system integration. Andy is a full member of the Association for Project Management.